Dusit Thani Hua Hin, one of Thailand’s most distinguished resort properties, announced the appointment of Nunnapat Wongpipit as Director of Sales and Marketing. 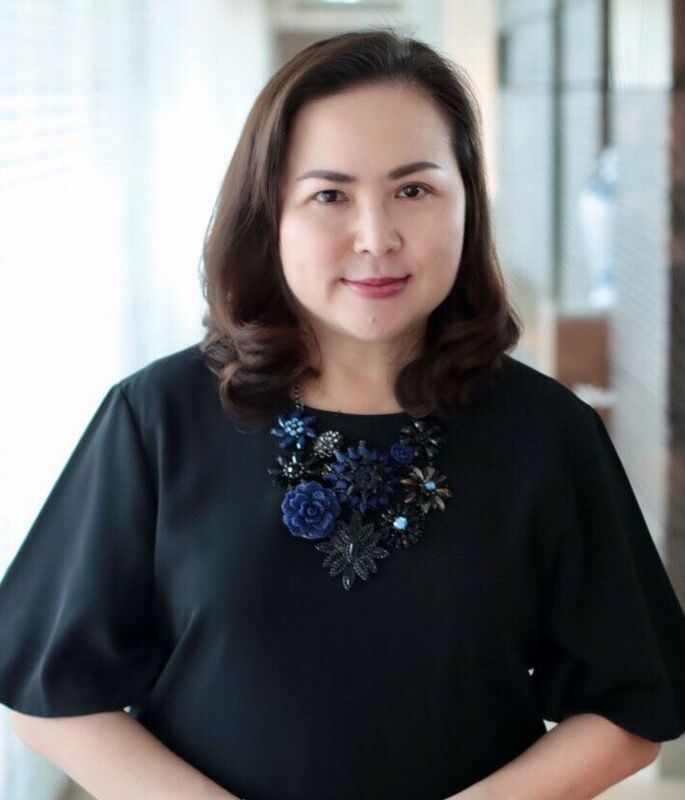 A Thai female Dynamic Sales Leader, Khun Nunnapat well known in hotel industry with nearly 20 years in sales experience. Her portfolio includes many esteemed International brands. Khun Nunnapat will be responsible for leading the Sales Team, driving revenue, contributing in business plan and strategy for Dusit Thani Hua Hin.